Everybody gets homesick. Most people will compare the old to the new and feel a sense of loss about something even when they are excited about the new home. 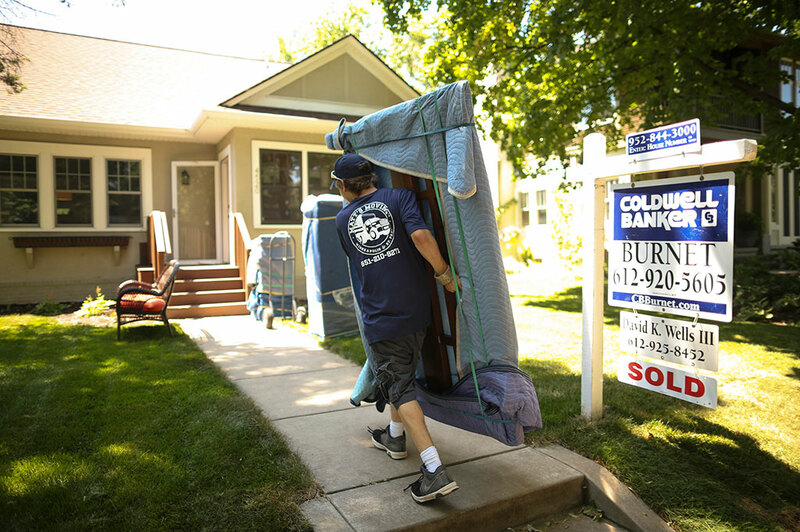 Moving yourself might seem like a good plan at first, but when you think about everything you have to do before, during, and after the move, it can cost you more to do it yourself than to hire a professional moving company. 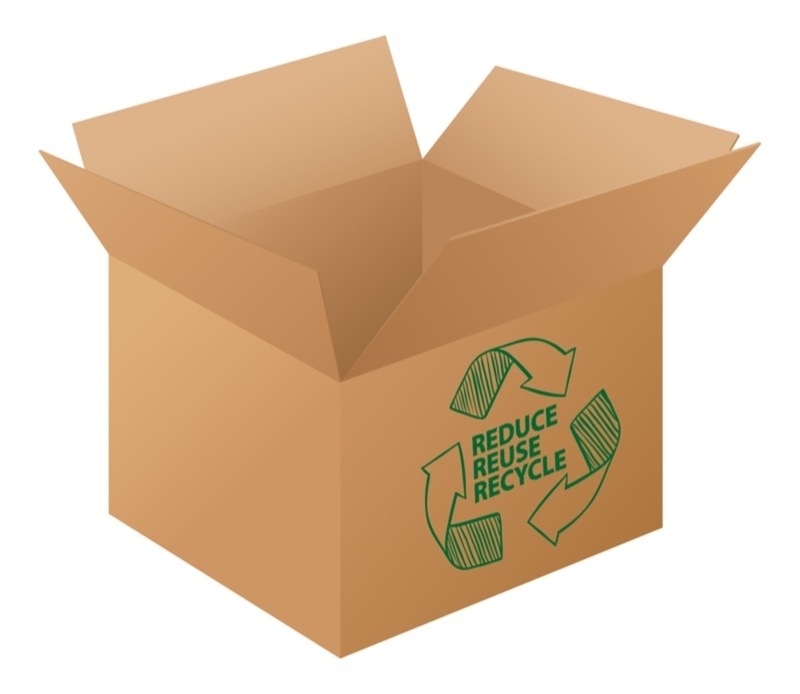 One of the things you’ll notice after all those boxes have been emptied and the stuff is put into your new home’s storage space is all those boxes sitting there empty. Along with the boxes, there’s all that filler used to keep things from breaking. It’s a big, big pile of waste, and it doesn’t have to be there. Professional Saint Paul moving companies often will have boxes designed specifically for various types of household goods. Other options, like sturdy crates to fill and empty on moving day may also be available. A move is an exciting time, full of changes. But some of those changes involve using your body to do things you don’t ordinarily do, like lifting heavy boxes, carrying rolls of carpet or large area rugs or negotiating a box spring around corners. It is all too easy to end up in a new home with a new injury, unless precautions are taken.